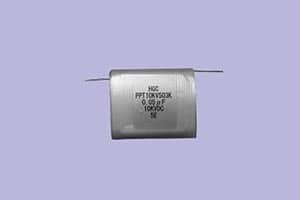 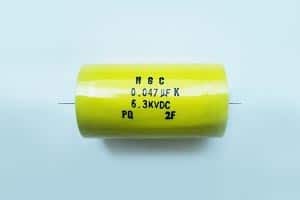 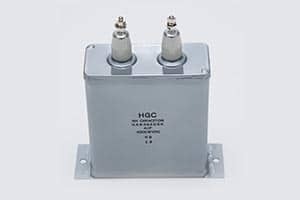 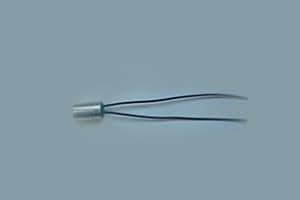 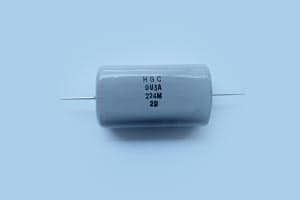 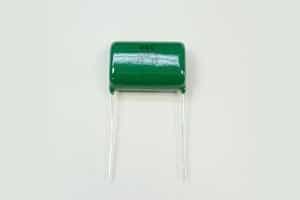 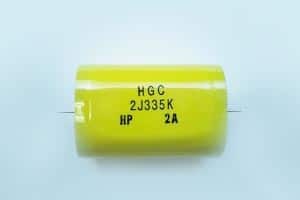 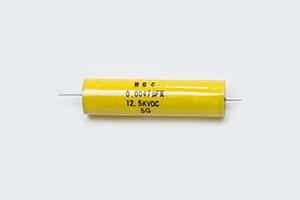 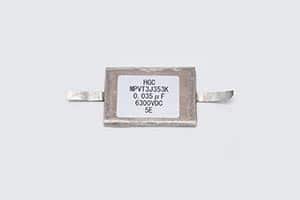 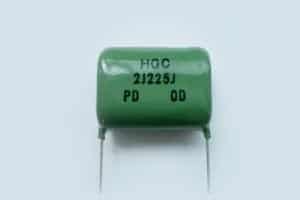 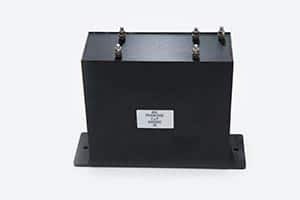 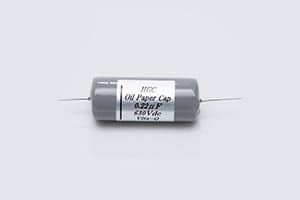 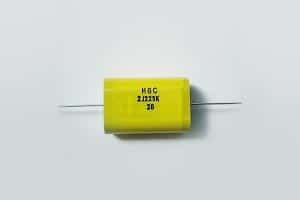 HGC specializes in High Voltage Film Capacitors, DC Oil Filled Capacitors and other Power Film Capacitors. 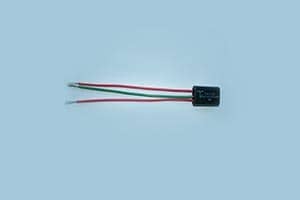 They can design customized products per customers’ applications. 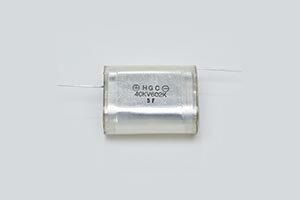 We are proud to say that we are the Exclusive North American Distributor for Higuchi Electronic.